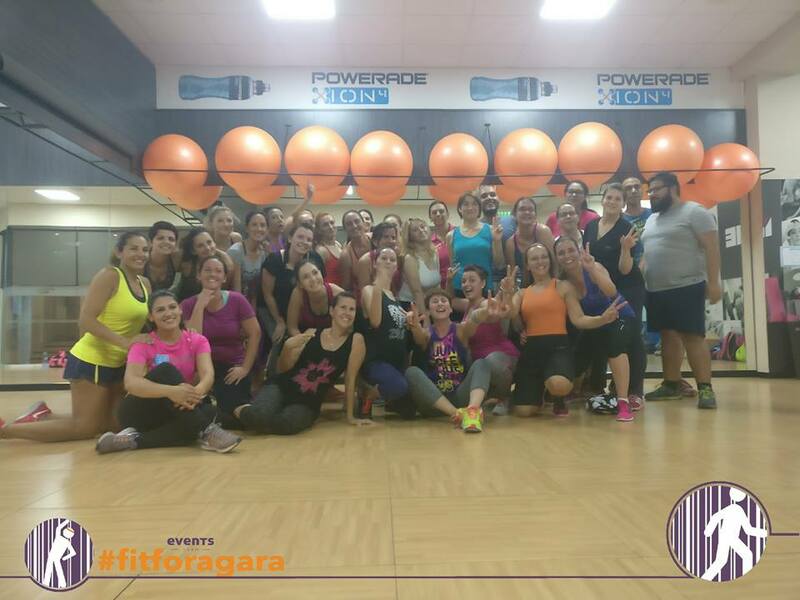 #fitforagara was a series of nine events held between April and June 2017 to promote healthy lifestyle and exercising, whilst being a fundraising initiative for agara! In order to cater also for the gym and sport enthusiasts, agara came up with these sportive and fun activities spread over two months. These activities included intensity training sessions, fitness training, circuit training, yoga class, fat burning sessions, Pilates and Zumba classes. All proceeds from these activities went to support agara in its various projects.